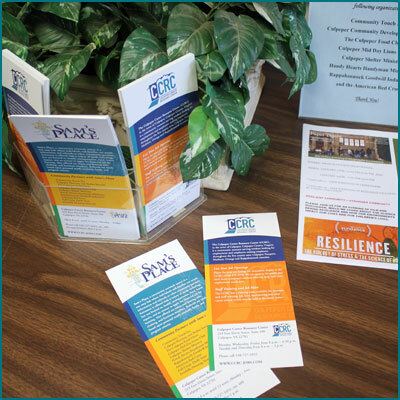 The Culpeper Career Resource Center has many community partners. This makes the resources available to you easier to find. We can make referrals to many services in our area.